If you'd like to move comfortabl y and fast around the city you can rent car Granada. We offer the best car rental Grenada. Hire car Granada and enjoy the trip! 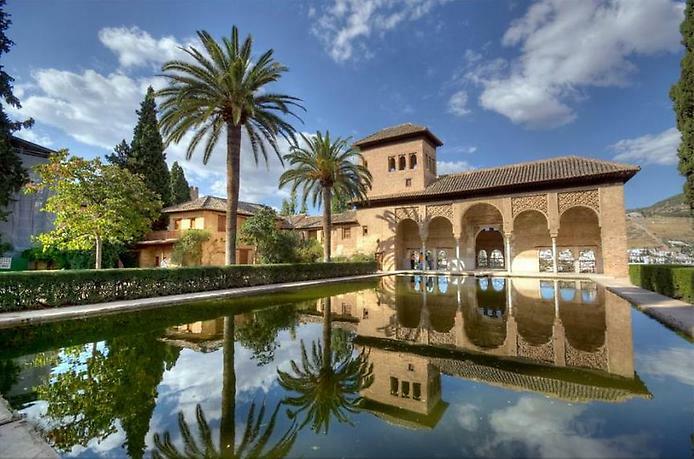 Granada is a dream of all romantics and poets! Extraordinarily beautiful mountain scenery and the snow-white peaks of the Sierra Nevada are dazzling. Granada creates a sense of a special world with its own climate, light, dome of the sky and transparent crystal-clear air. Life goes steadily and slowly here. White houses and narrow stone cobbled streets create a wonderful atmosphere of calmness and seclusion. This is one of the most beautiful cities in Spain; even the Spaniards say that if you can visit only one city in the country it should be exactly Granada. RentalCars24h.com offers you reliable car rental Granada services that will help you to feel free and independent when moving around the town. Providing best online prices for car hire Granada services, RentalCars24h.com allows you to save money each time when you rent a car in Granada.